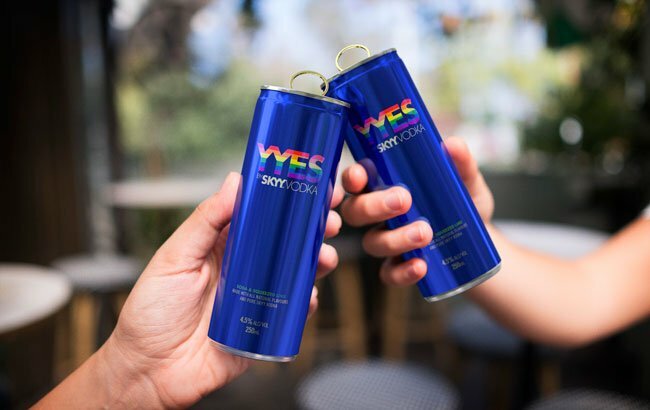 Skyy Vodka cans has engagement ring in place of a ring pull. Every trick in the book. Previous PostPrevious Jane Walker 40% alcohol by Diageo,exclusively for women.